Mr. Whatley is responsible for markets, risk management, and talent development for Oakworth Capital Bank. He is also a member of the board of directors. 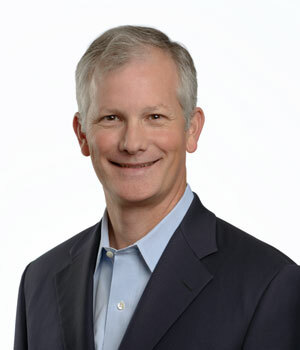 Prior to joining Oakworth Capital, Mr. Whatley's experience in the financial services industry includes 11 years at First Commercial Bank, an affiliate bank of Synovus Financial Corp. During that time, he had responsibilities as a senior group executive for risk management, chief credit officer, senior group executive for retail banking, commercial relationship manager, and private banking relationship manager. Mr. Whatley worked with Bank of America (formerly Citizens and Southern National Bank) for 7 years prior to First Commercial Bank. Positions held were a commercial lender, commercial credit underwriter, director of the management training program for the State of Georgia, commercial credit management associate, retail management associate, and branch manager. Mr. Whatley is involved in the community as a board member and former president of the McWane Science Center Endowment Board, a former board member and chair of the McWane Science Center, member of the Downtown Kiwanis Club, Monday Morning Quarterback Club, and Leadership Birmingham Class of 2005.